BARCODESCANNER.CO.ID | Harga Datalogic Magellan 1000i murah garansi resmi dan info price list distributor Datalogic Magellan 1000i Jakarta,Surabaya dan Indonesia. Jika anda mencari Barcode Scanner Omni berkualitas, anda dapat melihat review dan spesifikasi Datalogic Magellan 1000i secara lengkap disini. Berbagai informasi seperti pricelist dan daftar harga Datalogic Magellan 1000i murah dari datalogic, serta produk Barcode Scanner Omni lain dapat anda peroleh di website kami. Anda juga dapat menghubungi dealer atau distributor Datalogic Magellan 1000i di Jakarta, Surabaya atau di kota seluruh Indonesia. 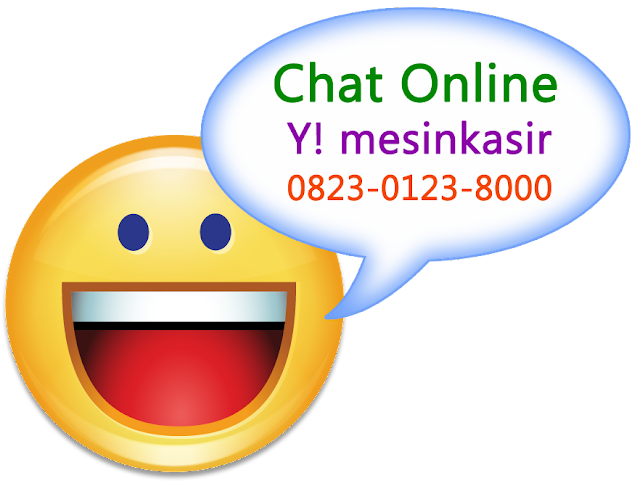 Untuk informasi lengkap hubungi hotline kami di 0823-0123-8000. The Datalogic Magellan 1000i omni-directional barcode scanner represents the newest breakthrough in data capture technology from Datalogic. The worlds first imaging based presentation scanner, the Datalogic Magellan 1000i imaging scanner is designed for convenience stores, drug stores, specialty stores and other medium volume checkout environments. The Magellan 1000i omni-directional imaging scanner's solid-state construction with no moving parts increases reliability while the ultra-small size frees up valuable counter selling space. The Datalogic Magellan 1000i imaging scanner excels at capturing hard-to-read bar codes in an omni-directional orientation while supporting both presentation and sweep scanning styles. The Datalogic Magellan 1000i imaging scanner also offers an optional targeted scanning mode for scanning close proximity barcodes like those on a pick list. The Datalogic Magellan 1000i omni-directional imaging scanner is designed for small-counter retail environments incorporates several new design wins for the user. The Datalogic design objectives were simple: improve checkout productivity while protecting the customer's investment by adding capabilities that would extend the typical life of the scanner. Datalogic developed a new barcode scanner that is faster at capturing of hard-to-read labels, has outstanding ergonomics especially when handheld use is required, and has an excellent price to value ratio. The Datalogic Magellan 1000i imaging scanner will also be very effective at protecting the user's investment by potentially extending the useful life of the scanner. Datalogic Magellan 1000i imaging scanner's new imaging technology has no moving parts providing excellent reliability and durability. This new technology also has a significant software component that will make adding new features and enhancements much easier. Features such as RFID coupling and new code symbologies can be enabled via software changes. And, like the entire Magellan family, the Magellan 1000i barcode scanner has Datalogic's multi-interface support built into each scanner that allows a new interface with a simple program parameter change and a cable switch. Produk Barcode Scanner Omni Datalogic Magellan 1000i murah dan berkualitas dari BarcodeScanner.co.Id (Hitechindo) dilengkapi dengan garansi resmi dari distributor di Indonesia. Dengan harga yang cukup bersaing, produk Barcode Scanner Omni Datalogic Magellan 1000i adalah salah satu alternatif terbaik. Untuk informasi update dan terbaru harga Datalogic Magellan 1000i atau informasi daftar harga datalogic lengkap, anda dapat menghubungi marketing kami di hotline 0823-0123-8000. BarcodeScanner.co.Id (Hitechindo) adalah toko online dengan produk antara lain Barcode Scanner Omni. Kami men-jual Datalogic Magellan 1000i murah dan garansi resmi. Dapatkan info produk, review, spesifikasi, price list Barcode Scanner Omni dan daftar harga Datalogic Magellan 1000i baru langsung dari distributor Datalogic Magellan 1000i jakarta, surabaya, bandung, medan, makassar atau dealer resmi datalogic di seluruh Indonesia.